The Fiddler is a small but perfectly formed Irish bar located right in the heart of Auckland, New Zealand. 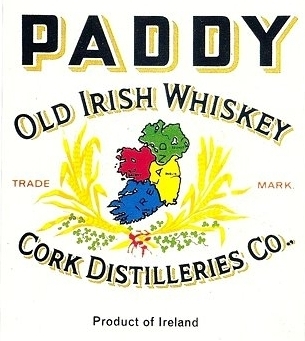 ...or a smooth whiskey to make you feel like you’re right in the green isle itself. We have live music every night from bands and solo artists from Aotearoa and around the globe. Why not try our upstairs deck for a relaxing beverage and enjoy the views of the famous sky tower or try your hand at a game of pool with your friends and colleagues......break away from the stress of reality. The friendliest little bar in town, the Fiddler is a perfect place to mingle after work, savor late at night, or celebrate those special occasions. This great little Irish bar is the city’s most happening bar, famous for its live music, dancing and late, late nights!